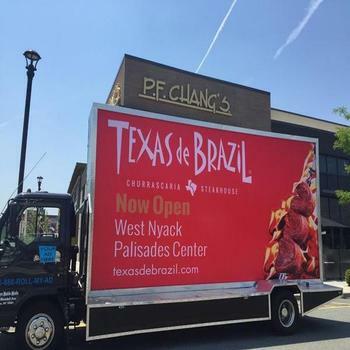 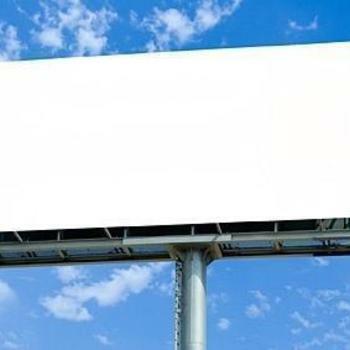 We have billboard inventory throughout the entire New Haven market, the State of Connecticut and the USA. 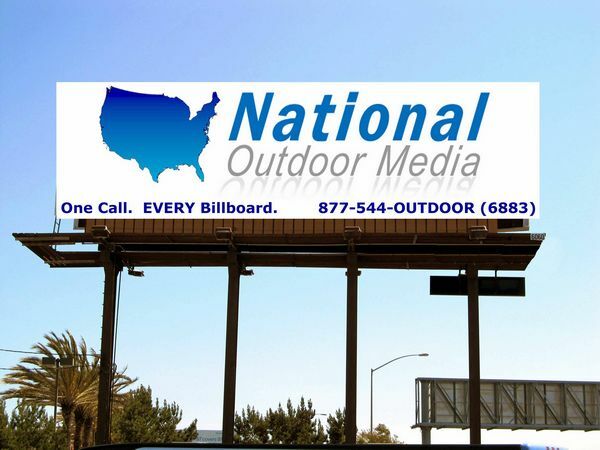 National Outdoor Media, LLC ~~-One Call. 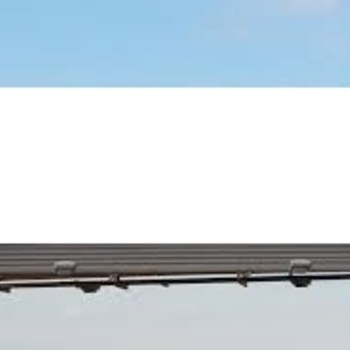 Infinite Solutions.